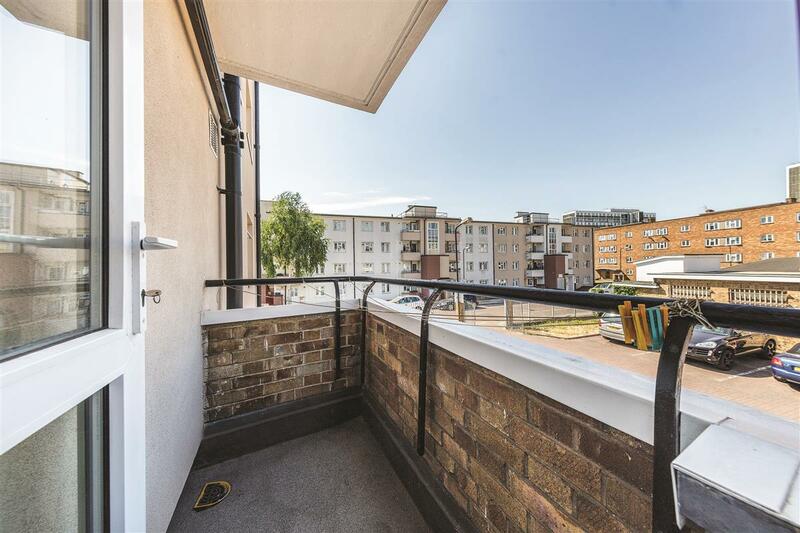 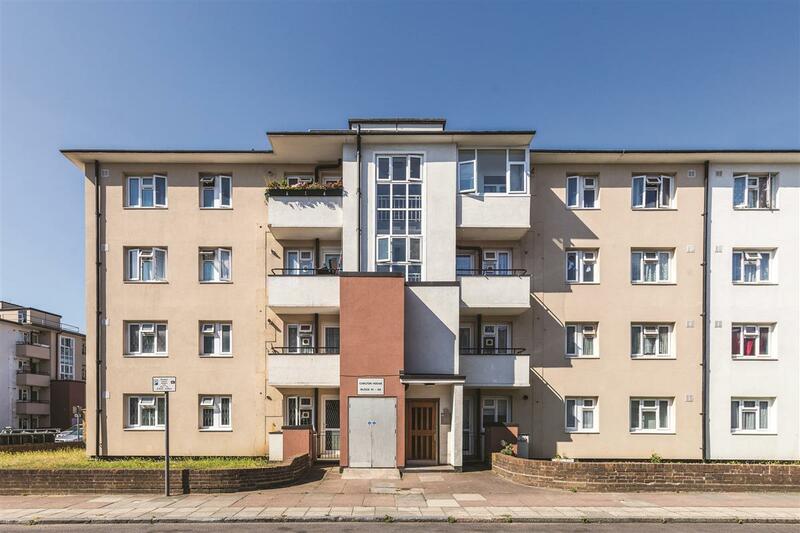 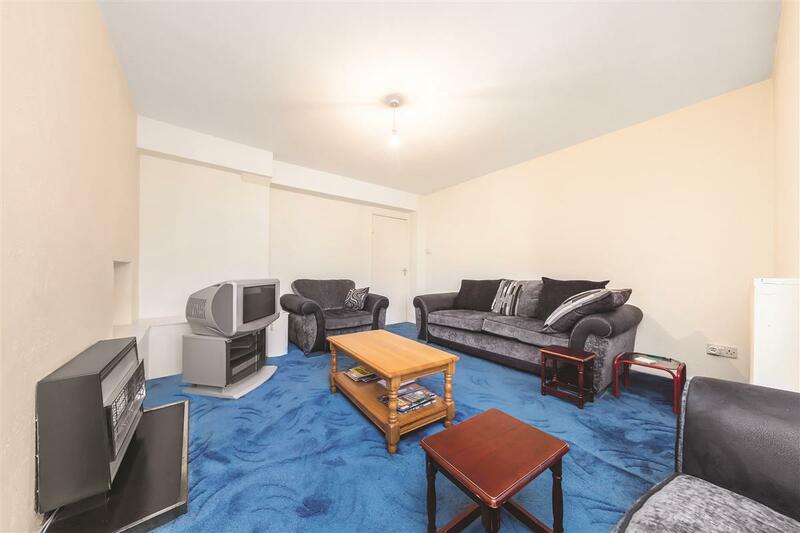 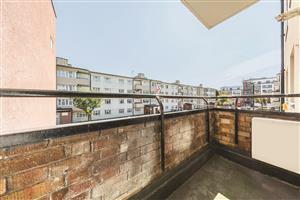 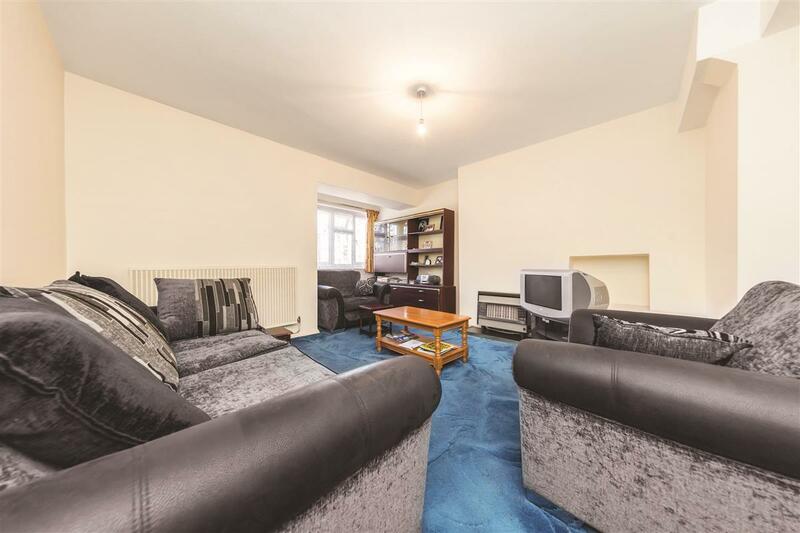 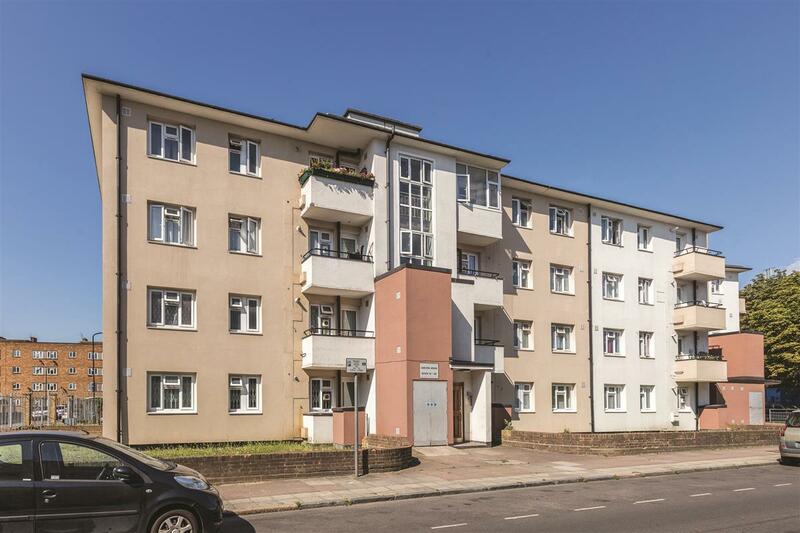 A well-presented three-bedroom flat on the first floor of a purpose build block, ideally located in desirable Queens Park. 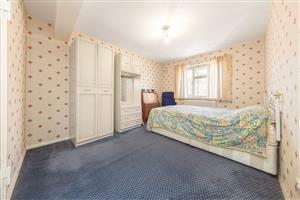 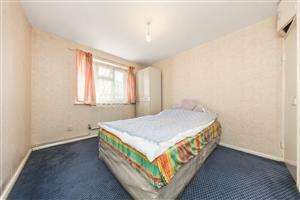 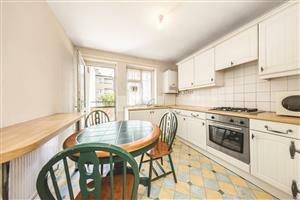 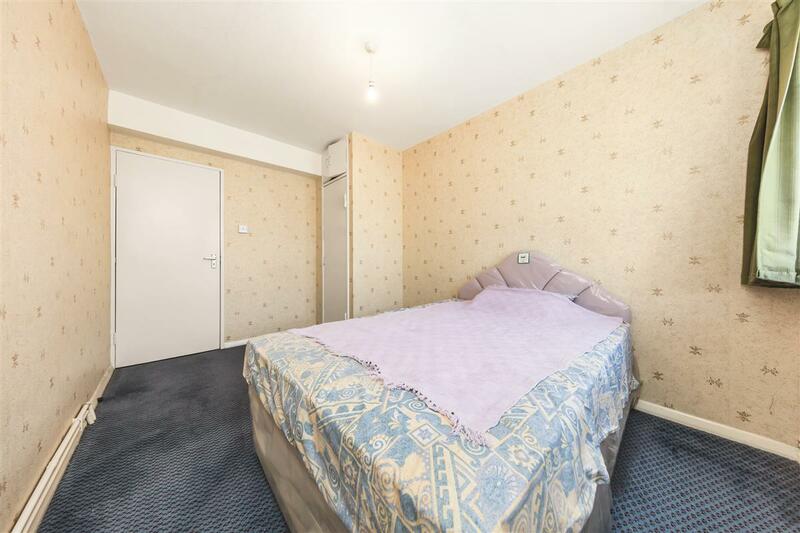 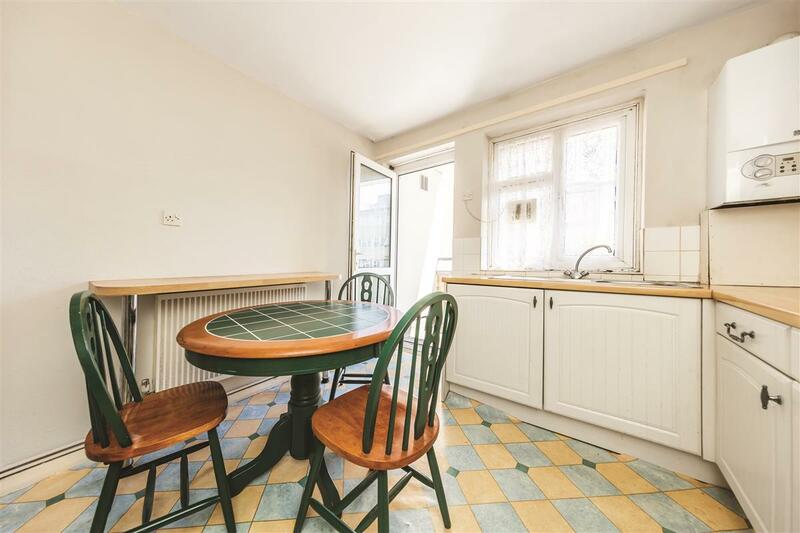 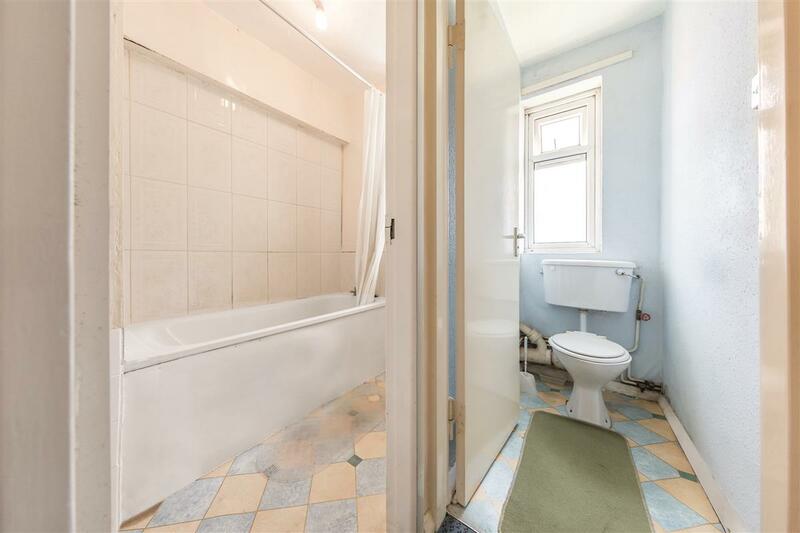 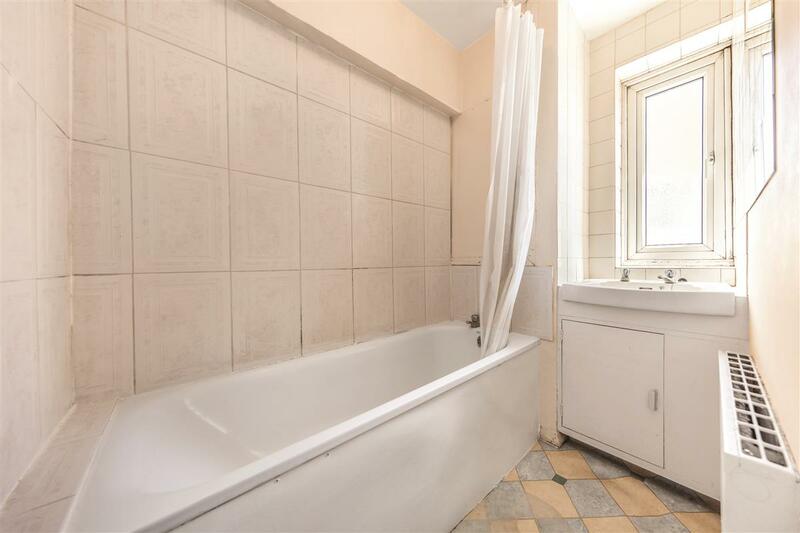 The property comprises three large double bedrooms, eat-in kitchen, generous reception room, bathroom, separate WC, two balconies and off street parking. With a range of local transport links including Queens Park Underground and Overground Stations (Bakerloo and London Overground Lines) and Kilburn Park station (Bakerloo line) Canterbury Terrace offers easy access to an array of local restaurants, cafés and shops on Salusbury Road and Maida Vale. 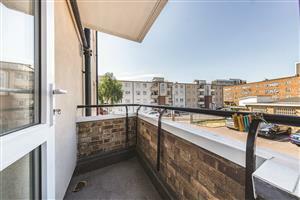 The green open spaces of Paddington Recreation Ground and Queens Park are within close proximity. 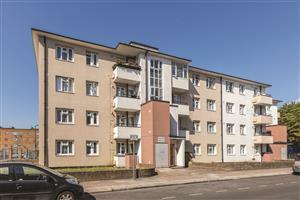 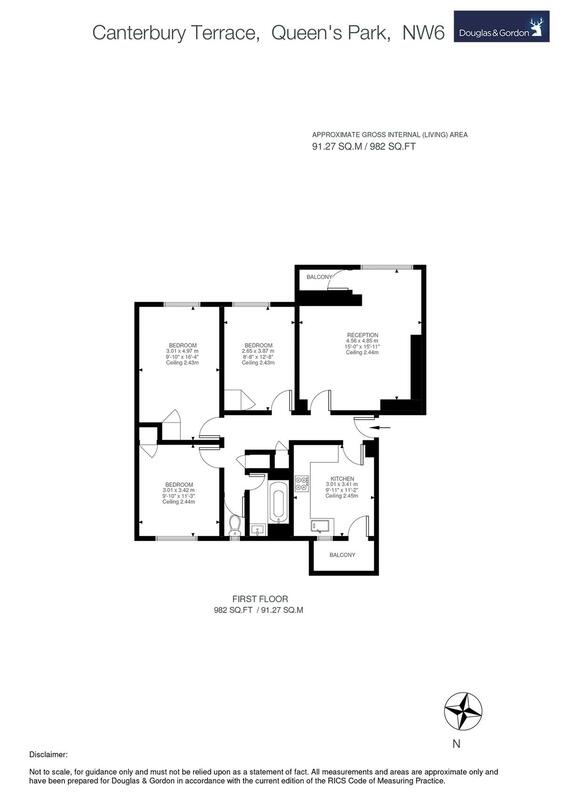 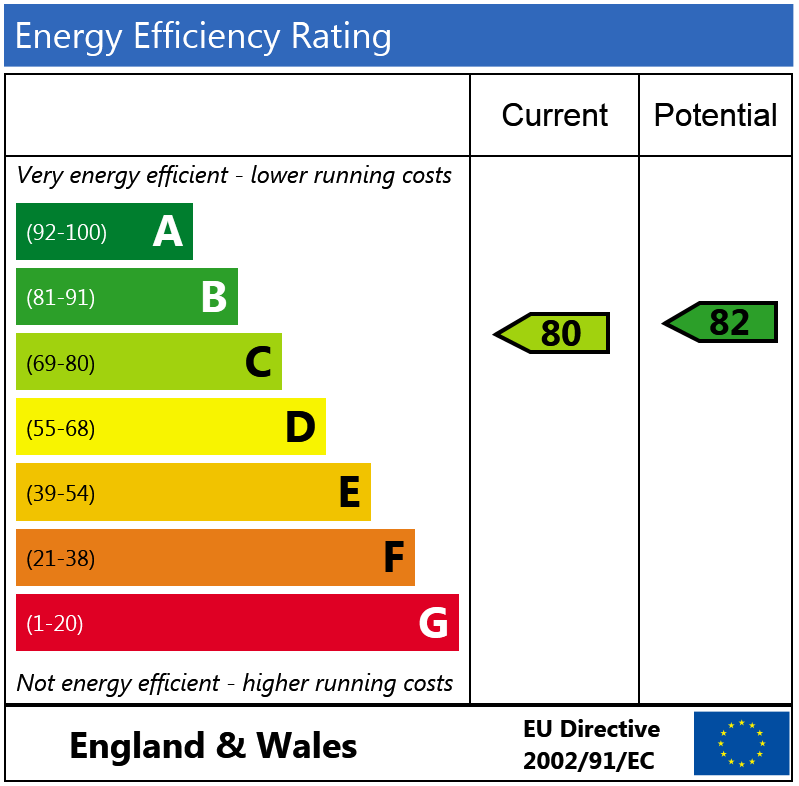 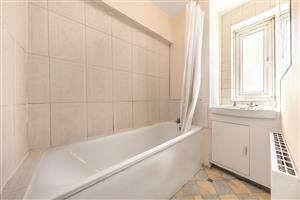 This area is undergoing continued regeneration making this property an ideal investment. 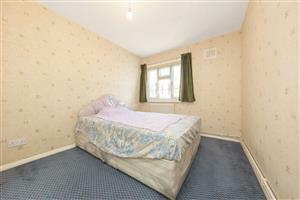 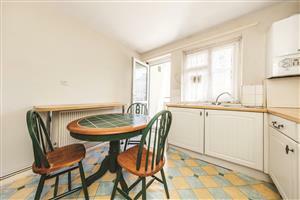 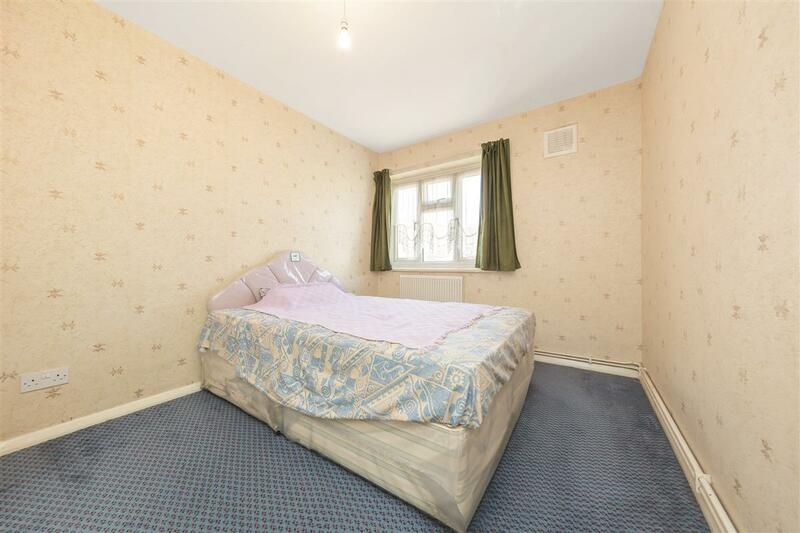 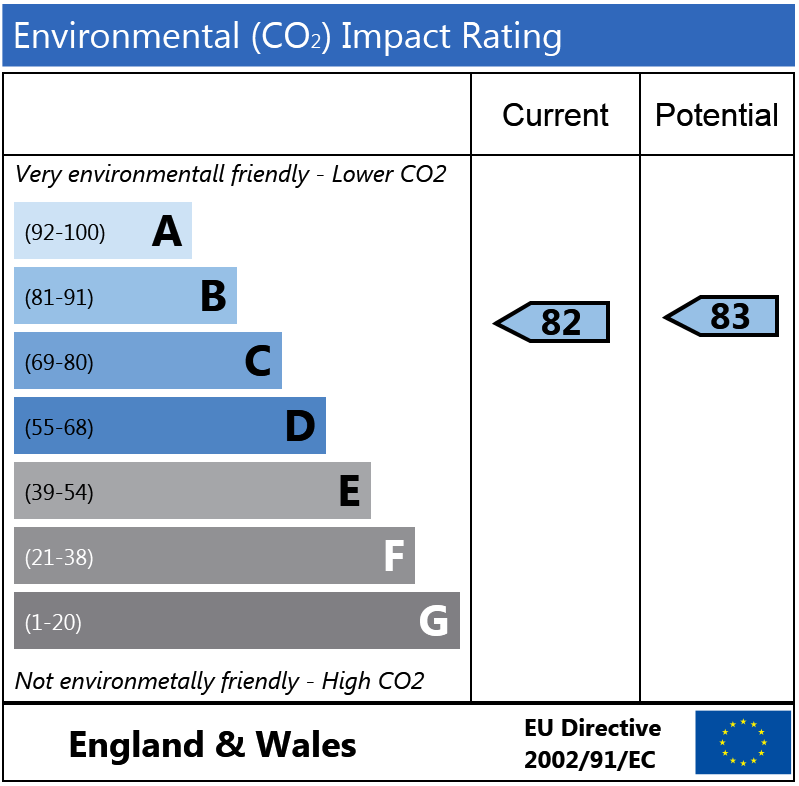 Poynders Gardens, SW4 680m (8 mins) from Clapham South.